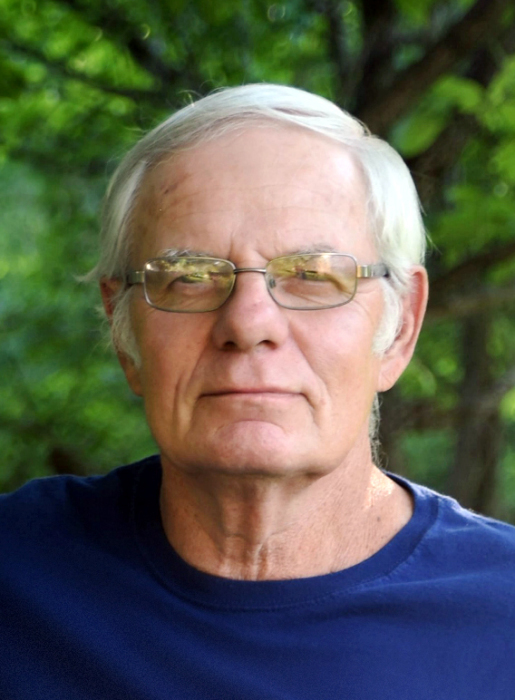 Steven Dale Miller, 67, of Worthington, IN, passed away at Greene County General Hospital on Sunday February 3, 2019. He was born on May 28, 1951 in Linton, IN to Ralph L. and Betty L. (Frost) Miller. Steve married Vickie A. Souders on December 23, 1970. Steve served our country in the United States Air Force. He was a graduate of Switz City Central High School. Steve worked in production at Cook Medical Group from where he later retired. 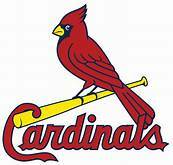 He was an avid St. Louis Cardinals baseball fan that loved watching and attending games. Steve loved and adored his family and he will always be loved by many. Family members left behind to cherish Steve’s memories include: his mother Betty Miller of Linton; his loving wife Vickie of Worthington and his daughter Teresa (Jesse) Allen of Bicknell. Also surviving are grandsons: Steven McCombs and Brandon (Amy) Lennings; and great-grandchildren: Chloe, Lilah, and Katelyn; sisters: Cindy (Dave) Catterlin of South Carolina, Pamela (Dennis) Pigg of Linton, and Kathie (Jeff) Gentry of Florida. He was preceded in death by his father, grandmother Verna Frost, and Aunt Pat Overman. 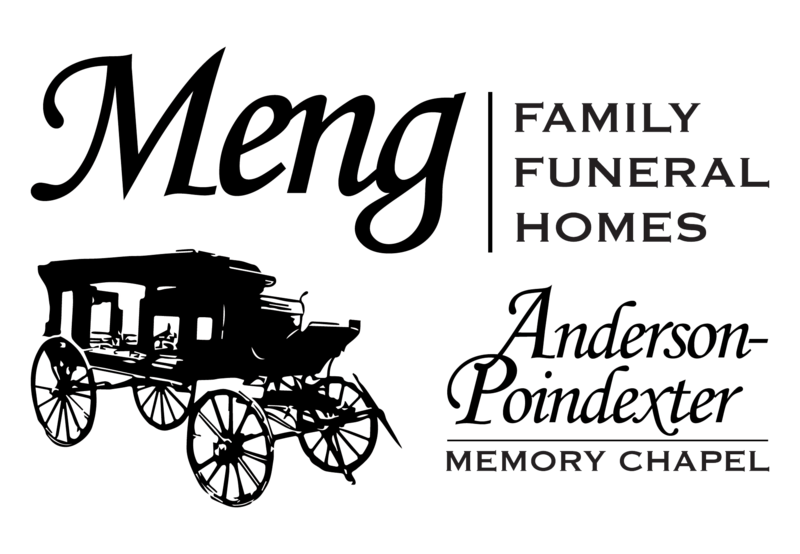 Funeral services are scheduled for 1:00 PM on Thursday, February 7, 2019 at Meng Family Funeral Home, Anderson-Poindexter Memory Chapel in Linton with Pastor Eugene Helms officiating. Burial will follow at the Switz City Cemetery with military honors. Due to the weather conditions, committal services have been postponed for Monday February 11, 2019 at 1:00 PM. Family and friends may call from 4:00 PM until 8:00 PM on Wednesday, February 6 and from 10:00 AM until the time of service at 1:00 PM on Thursday, at the funeral home.